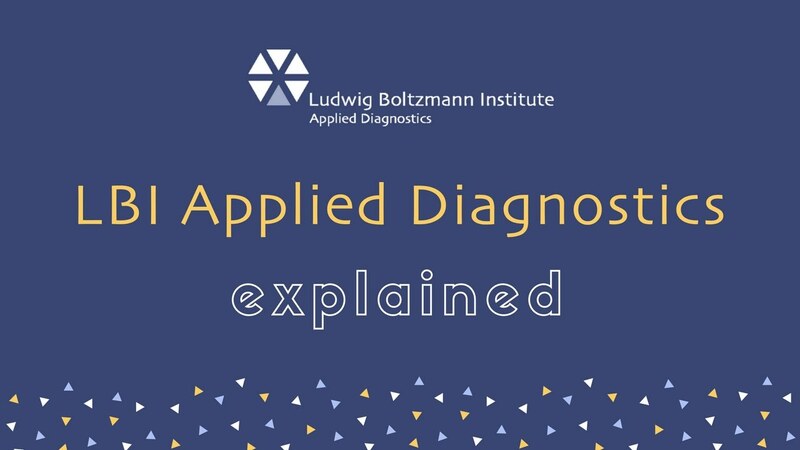 The Ludwig Boltzmann Institute Applied Diagnostics (lbi:ad) is a translational research institution of the Ludwig Boltzmann Gesellschaft which is combining a team of transdisciplinary scientists, academic and industrial partners from several countries. It follows a new dual biomarker concept for tumor diagnosis. The focus of the institute lies on the development of non-invasive diagnostic methods combining molecular epigenetic and genetic signatures with molecular imaging biomarkers for PET and SPECT analysis. The combination of these two methods will allow for improved functional, spatial and temporal assessment of tumor load and molecular tumor characterization. If you like to support our research, donations are very welcome. For bank details, please send a short request to office@lbiad.lbg.ac.at.